In just under 2 hours, Disney will be streaming the New Year’s Eve fireworks show from Magic Kingdom. This is a great way for those of us that cannot be in the park to see the fireworks from the comfort of our their home. 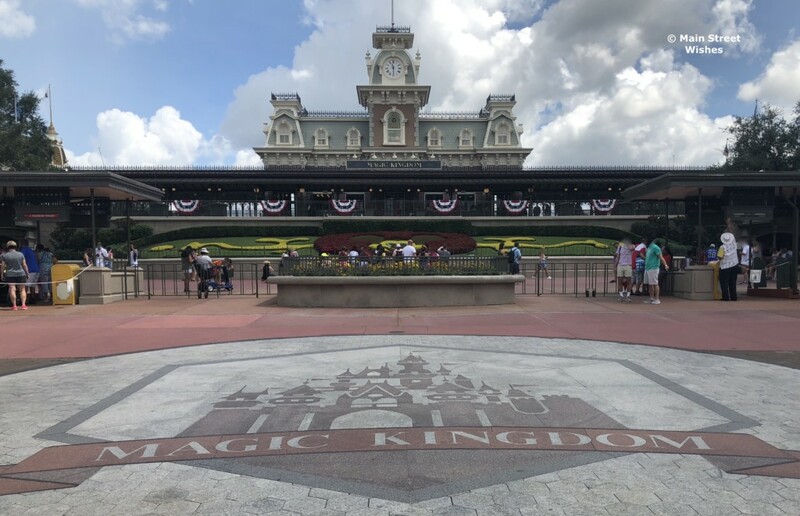 Earlier today, Magic Kingdom closed to incoming guests because of crowd levels. 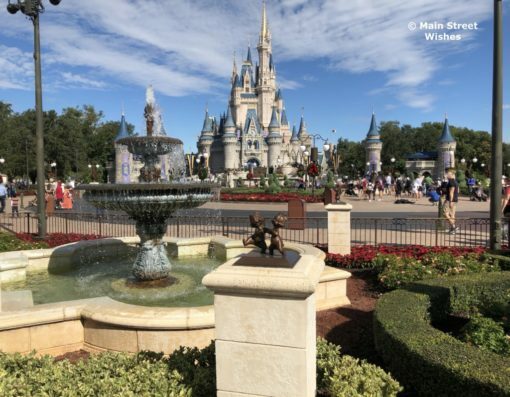 This isn’t something out of the ordinary for Magic Kingdom on New Year’s Eve though. 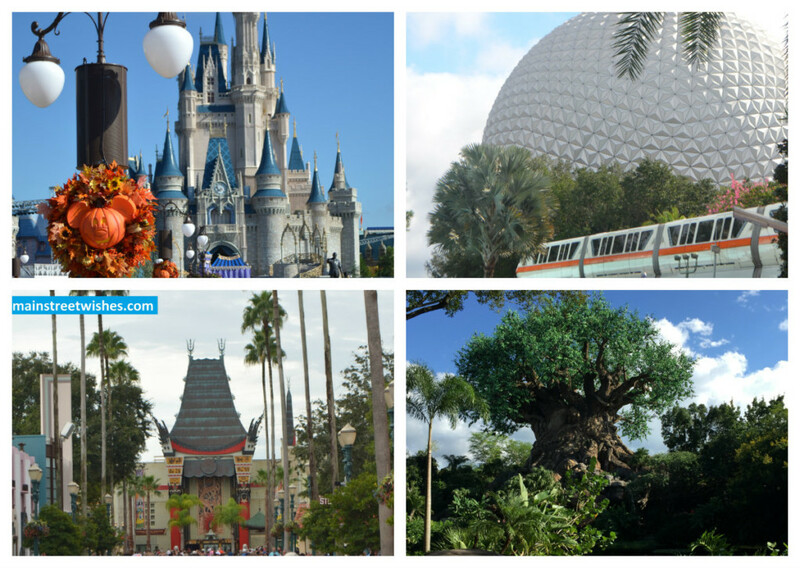 This is one of the busiest days of the year in Disney World. So it doesn’t really come as a surprise when Magic Kingdom has to close due to crowd levels. New Year’s Eve can be one of the most crowded days to go to a park. It’s already a very busy time of year, but the idea of spending New Year’s in a Disney Park to ring in the New Year appeals to many guests. 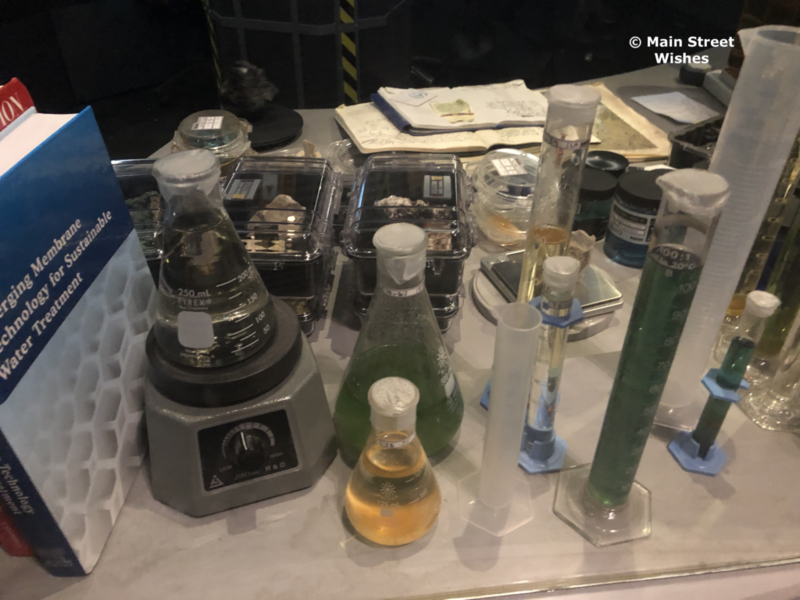 Disney has lots of tours on property that give guests behind the scenes looks, as well as some interesting information. These tours are a fun way for guests to see different sides of Disney and learn a little something in the process. Yesterday I posted the above picture and asked for guesses as to where the display is located. There were some really good guesses and a couple people got it right! It’s hard to believe, but 2018 is almost over. Of course, Disney always ends the year with a great fireworks show and once again they are sharing it with people who cannot be in the parks this year. 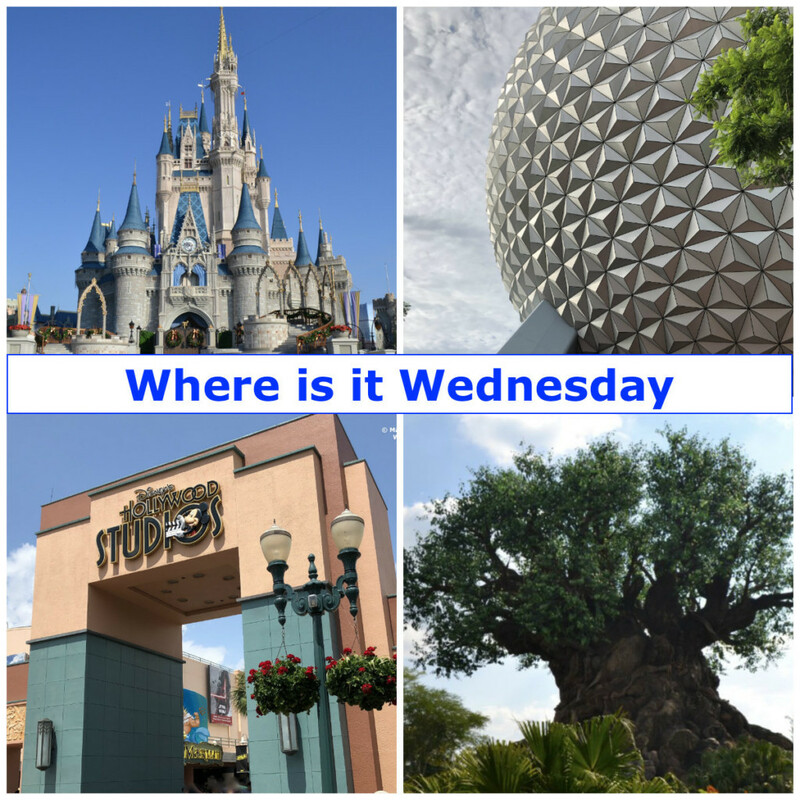 Where is it Wednesday: Where on Disney World Property Can You Find This Display? 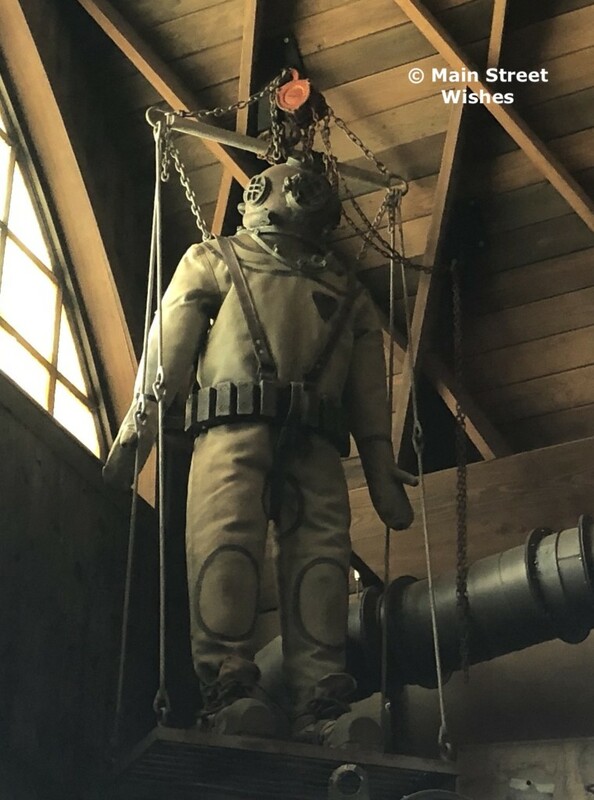 The other day I posted the above picture asking for guesses as to where the old diving suit is located. This one proved to be a little difficult, but there were some good guesses! Where is it Wednesday: Where on Disney World Property is This Old Diving Suit Located?